I love burgers! There is just something about a good burger I can’t resist. But as much as I love a good old fashioned burger topped with the classic garnishes of cheese, tomato, and lettuce, I love to experiment with the ingredients to come up with my own “specialty” burgers. This Blues-y Bacon Onion Burger is one of my favorites. In my hometown of Memphis, folks take their blues and barbecue seriously. And I can guarantee this burger will be sure to appeal to discriminating blues and barbecue fans everywhere! For the blues, I stuff and top the finished burger with crumbled blue cheese. (You can’t get enough of blue cheese in my opinion!) 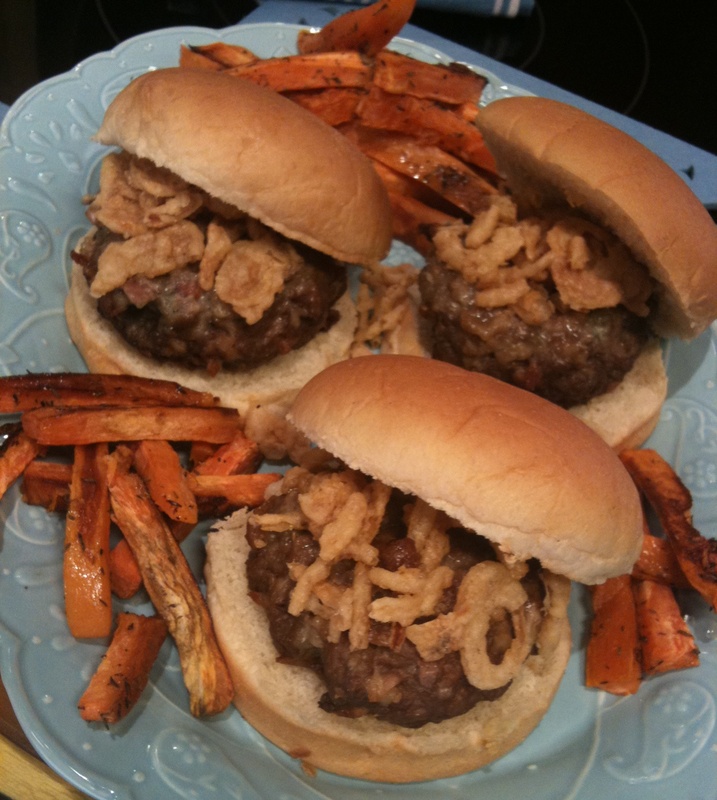 I also stuff and top the burger with zesty FRENCH’S® French Fried Onions. The French Fried Onions are my secret ingredient. They add flavor and texture both inside and outside the burger. Oh … and I almost forgot to mention the bacon! I add crispy, crumbled bacon to the patty to give it an extra kick. The barbecue sauce makes its appearance as the condiment of choice for the finished burger. Preheat a clean grill to medium-high. In a large mixing bowl combine the ground beef, ½ cup FRENCH’S® French Fried Onions, ½ cup crumbled blue cheese, and the crumbled bacon. Generously season with salt and pepper to taste. Gently mix together, by hand or with a fork, until well combined. Divide and shape the mixture into 4 patties. Grill patties 10 minutes or until no pink remains (160°F internal temperature), turning once. To serve, toast the buns. Place each burger on a bun. Top with the barbecue sauce and the remaining blue cheese and FRENCH’S® French Fried Onions. Serve immediately. Don’t have a grill? No problem. These burgers can easily be made indoors. In a large oven-proof skillet over medium-high heat, warm 1 tablespoon olive oil until a few droplets of water sizzle when carefully sprinkled in the pan. Cook the burgers until well-browned on both sides, about 3 minutes per side. Transfer the skillet to the oven until cooked through and no longer pink in the middle, about 8 to 10 minutes. 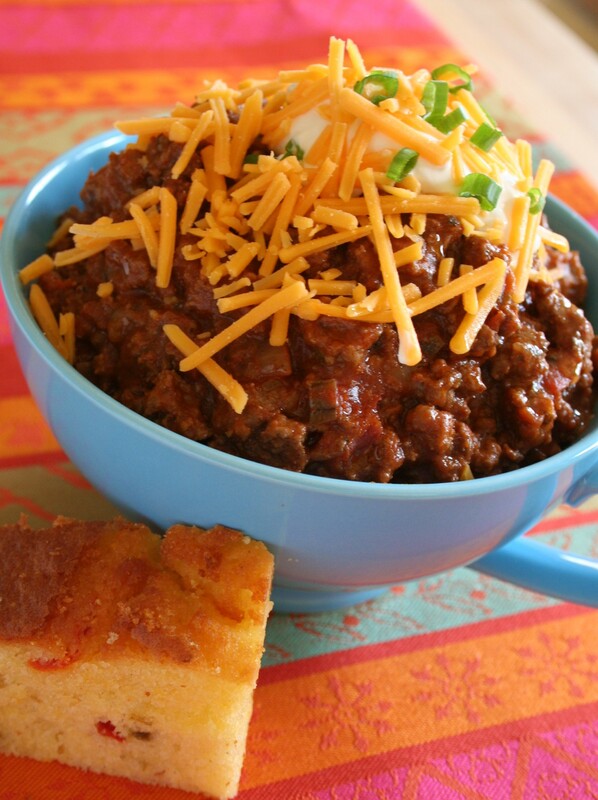 The cowboys of the Old West knew just what they were doing when they concocted chili. 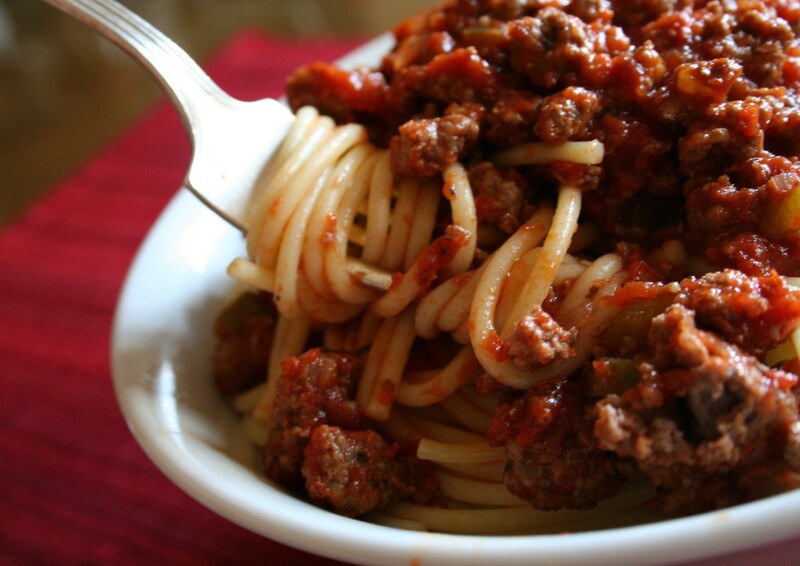 Nothing satisfies on a chilly winter night like this spicy one-dish meal. I am what you may consider a chili “purist”… a simple yet spicy Chili Con Carne being my favorite. The heat in my recipe comes from chili powder. But I also add cumin and oregano to give the flavor more depth. I don’t normally add beans to mine, but if you like beans in your chili, no problem. Just add a drained can (15-ounce) of red kidney beans. 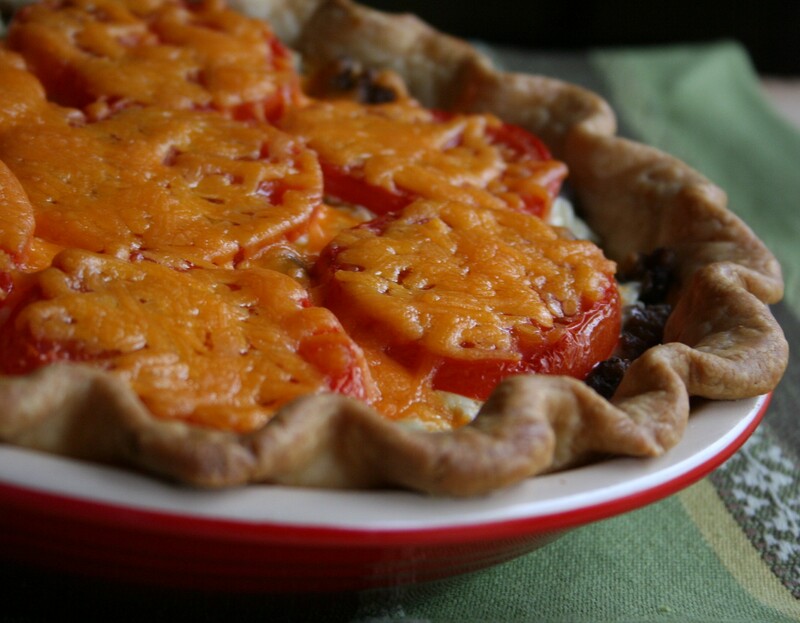 This simple, old West dish is also an ideal dinner party option. Chili is easy to make (the cowboys did it over a simple campfire), can be made ahead of time, and even freezes well. Set out colorful bowls, encourage guests to serve themselves straight from the pot and then garnish their chili with their favorite toppings from your “chili bar.” Sour cream, fresh cilantro, jalapenos, minced onion, shredded cheese, diced mild green chilies, and hot sauce all make great garnishes to any bowl of chili. Plus your guests will have a ball concocting their own signature dish. In a large stockpot over medium–high heat, warm the oil until a few droplets of water sizzle in the pot. Add the meat and cook, stirring occasionally, until browned and cooked through, about 5 minutes. 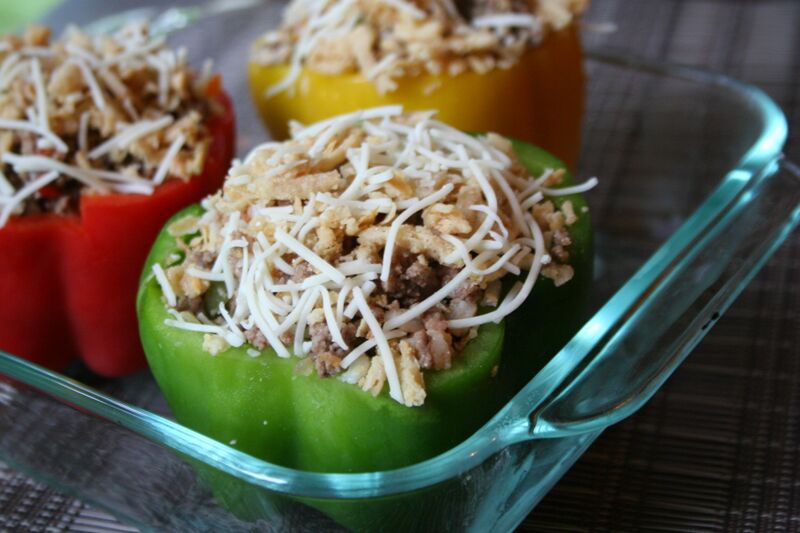 Add the onion, green bell pepper, garlic, chili powder, salt, cumin, oregano, cayenne, paprika, and bay leaf and cook, stirring, until vegetables are softened, about 4 minutes. Add the whole tomatoes to the pot, breaking them up with a spoon or fork. Add the tomato paste, sugar, and water to the pot. Stir well and bring to a boil. Lower the heat to medium-low and simmer, uncovered, for 30 minutes, stirring occasionally to prevent the chili from sticking to the bottom of the pot. Adjust seasonings as necessary. Serve hot.